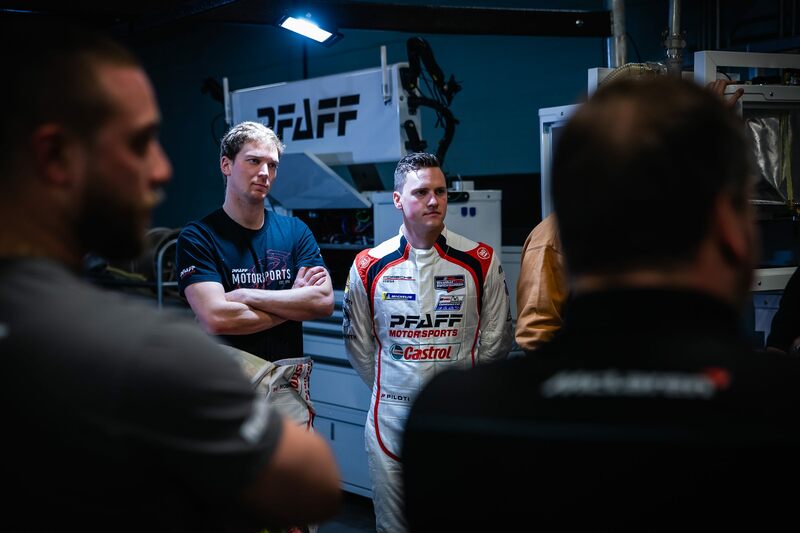 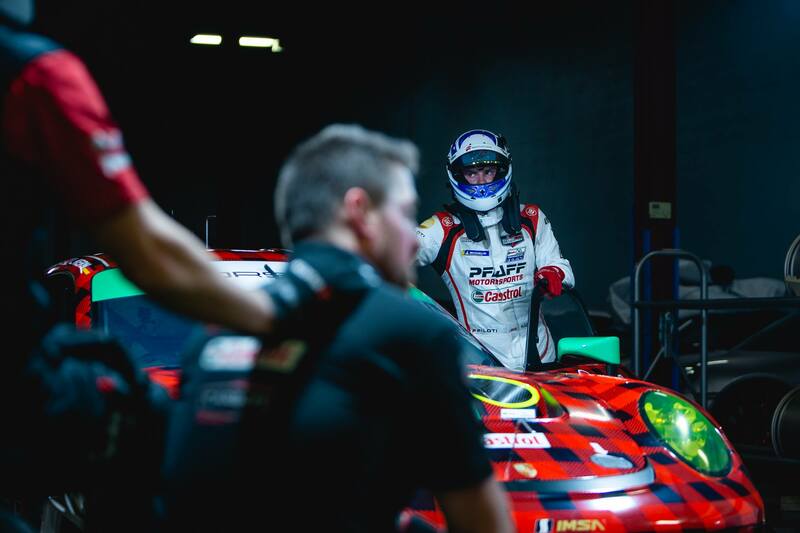 With the 50th anniversary season opener of the International Motor Sports Association (IMSA) just days away, Pfaff Motorsports is looking to build on last season’s success with its inaugural endurance racing effort, kicking off this week at the 24 Hours at Daytona on January 26-27. 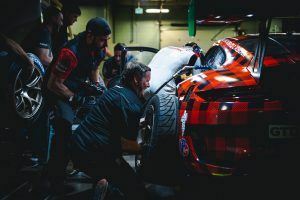  Competing with the all-new 2019 Porsche 911 GT3 R, the Toronto-based GTD outfit features a strong Canadian contingent, led by team manager Steve Bortolotti and numerous emploees of Pfaff Automotive Partners, a Canadian dealership group representing over 15 automotive and motorcycle brands, and over 20 business units nationwide. 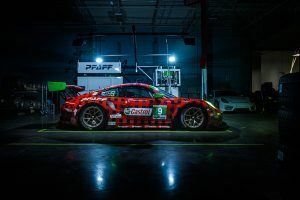 The team captured a Pirelli World Challenge GT Sprint championship in just its rookie year, and is working to repeat that success in the company’s first-ever 24-hour race. 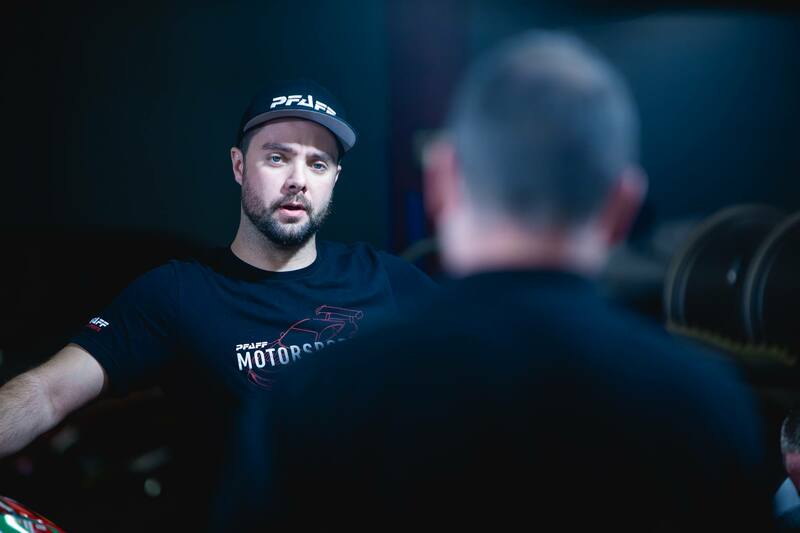 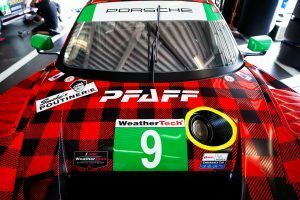 Canadian Scott Hargrove returns to the squad to lead the full-season driver lineup alongside fellow countryman Zach Robichon, winner of the Porsche GT3 Cup Canada championship and 18 of 20 races between the U.S. and Canada in 2018. It marks the first endurance appearance for the duo, who will be paired with Porsche works driver Dennis Olsen, and Porsche engineer Lars Kern, current holder of the production car lap record at the legendary Nürburgring Nordschleife. For Hargrove, the challenge is his biggest to date, but one he’s been preparing for his entire career. 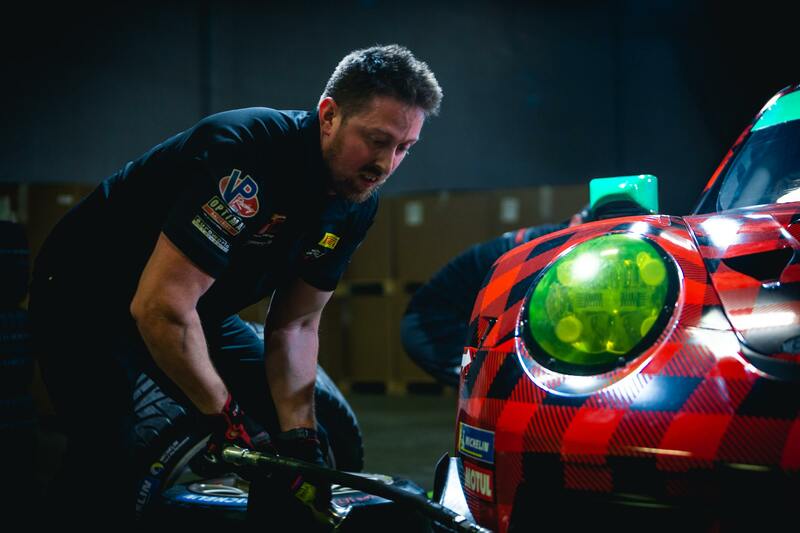 Sporting long-standing partner Castrol Canada as the returning title sponsor on the doors of the GT3 R, Pfaff debuted its latest livery this week at Daytona – a red and black plaid pattern to honour the team’s Canadian heritage. 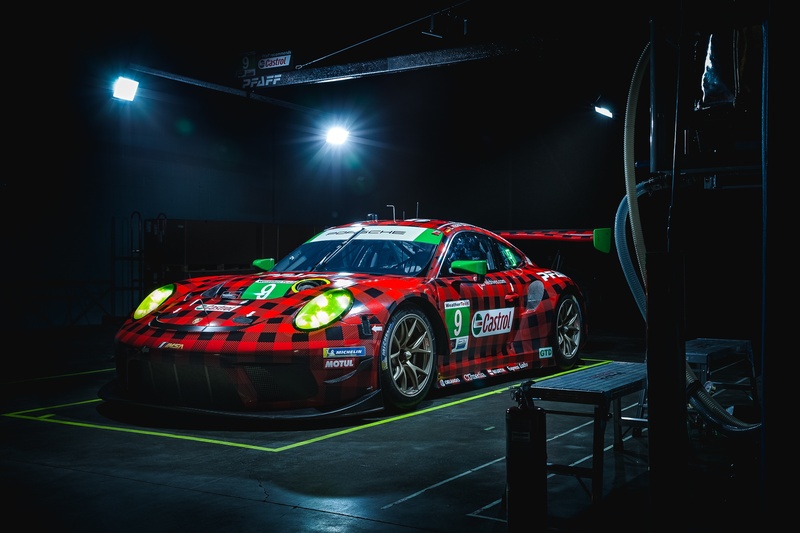 As an added touch of Canadiana, today the team launched its newest partnership with Smoke’s Poutinerie, a Canadian restaurant chain with over 200 locations throughout North America. 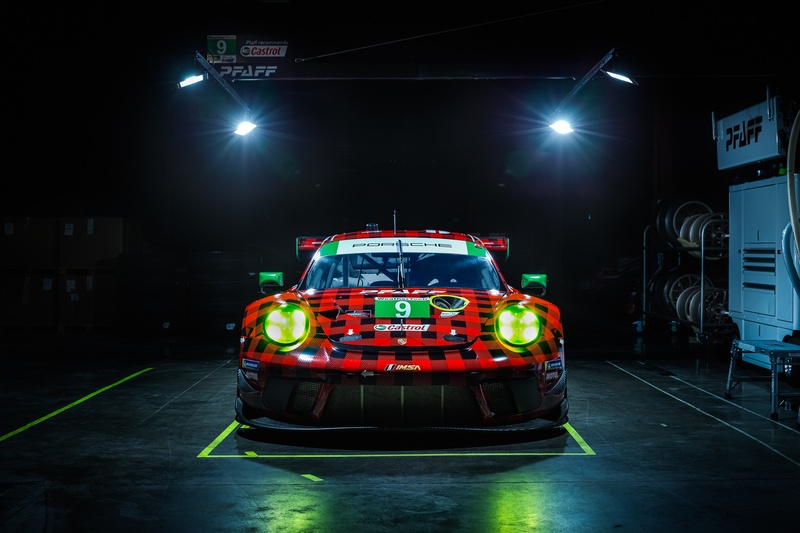 Bortolotti attributes the fanfare to great partnerships and a loyal following for the Canadian team. While the team recognizes the immense task at hand this weekend, both the crew and drivers are optimistic given the developments over the last month. 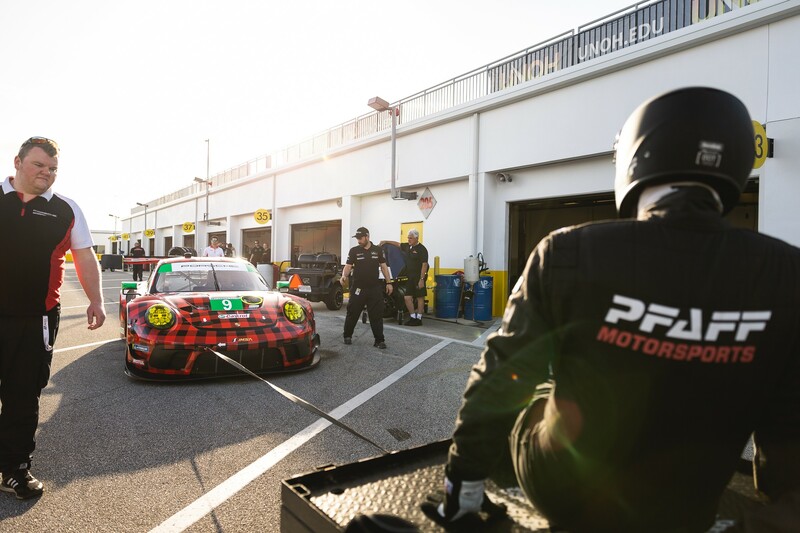 The 57th running of the Daytona 24 Hours kicks off January 26 at 2:35 p.m. EST, marking round one of IMSA’s 50th anniversary season. 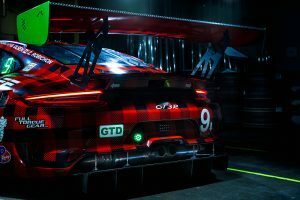 Canadian viewers will be able to view the action live at www.IMSA.tv, and Discovery Velocity will carry flag-to-flag action on television. In addition, TSN will be airing one-hour shortened telecasts of IMSA races throughout the season. 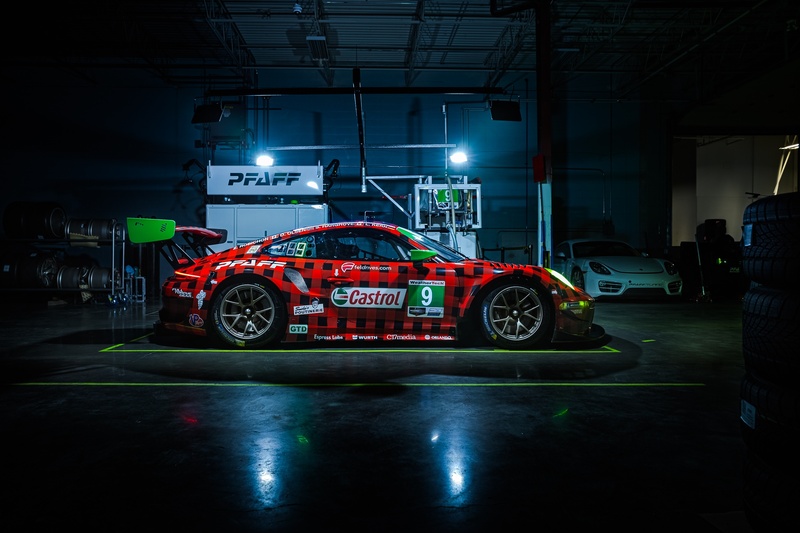 Follow @PfaffMotorsports, @PfaffPorsche and @PfaffAuto on Instagram, and Pfaff Porsche on Facebook for more announcements and behind-the-scenes content from the Roar Before the 24, and the 2019 IMSA WeatherTech and Michelin Pilot seasons.